December is almost upon us, isn’t it? And you know that means it is time for Christmas shopping. Oh, who are we kidding? We all know we do Christmas shopping much earlier than that. But for a much easier and happier Christmas shopping experience, we’ve outlined five great tips for you to follow. Whether it’s shopping in a bricks-and-mortar shop or online, getting your order in early will ensure that you don’t miss out on any great products. It also means that your items will be sure to arrive in time. At Seemii we provide free UK delivery on all orders, so get your orders in early and you’ll have your products with you with plenty of time to spare. There’s a reason why online shopping is growing in popularity – there’s so many great deals that regular shops just can’t match! At Seemii we have our very own special offer, with same-day dispatch for all orders placed before 2pm. Plus there’s many special days and events like Black Friday and Cyber Monday to name just two that are worth looking out for. Before you start buying presents and treats and all those other great things, start your Christmas shopping by ordering the essentials. Bows, tags, wrapping paper and boxes and those all-important batteries, they are needed for everything from toys to electric toothbrushes. 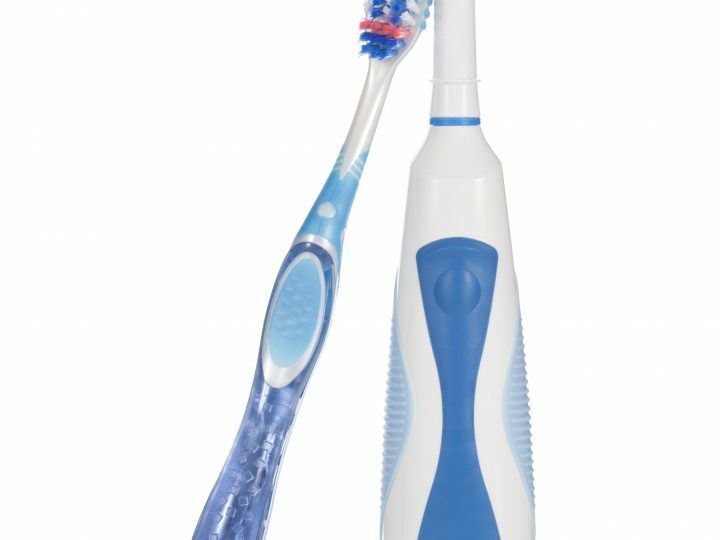 Don’t forget when you buy an Oral B electric toothbrush to pick up one of our toothbrush head holders for the total package gift! You don’t have to check it twice (ok maybe you do, who can resist a Christmas pun) but making a list of everything you want to buy is a great idea for budgeting. Plus, you can easily tick it off as you go so you can make sure you get everything you need and don’t miss anyone out. Buy for next year as well! Buying presents in advance is a great idea when the sales are on. You can take advantage of the deals available and get some gifts that you can put away until the next present giving event arrives. If you manage to get a bargain Oral B electric toothbrush in the sales make sure you pick up one of our toothbrush head holders to go with it. We still can’t decide which colour is our favourite. It’s the lime one… no it’s the tangerine one… wait clear electric blue is our favourite. Maybe by Christmas we will have decided! And that’s our five tips for Christmas shopping! 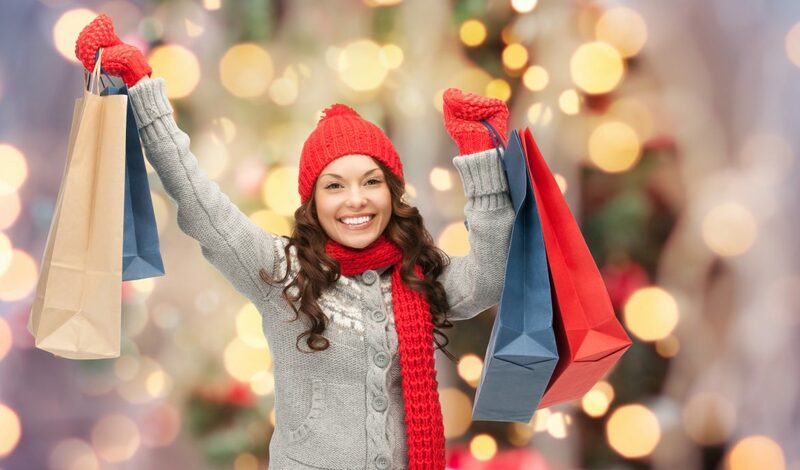 Start early and stay relaxed – Christmas shopping should be fun and by following these tips you can be sure it will be. 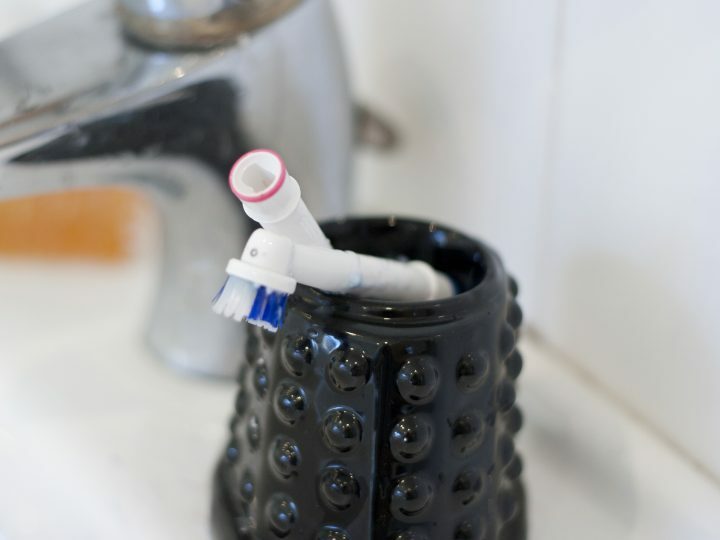 Electric toothbrushes find a new home! 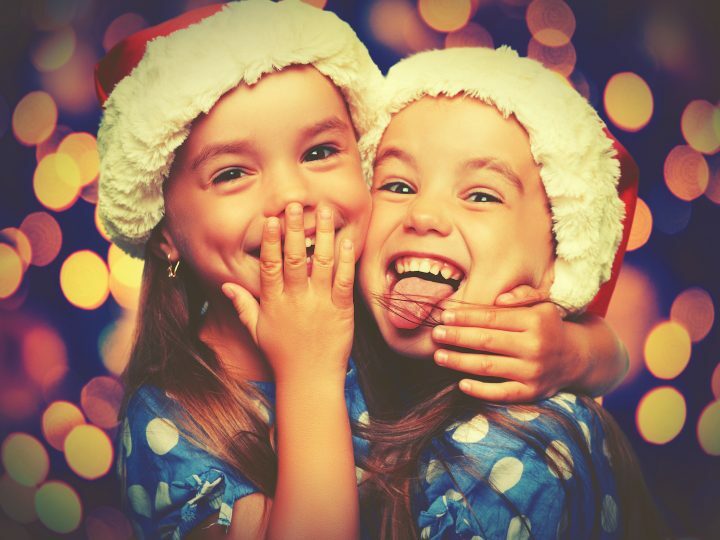 Keep a perfect smile this Christmas season!